Since we work with a lot of East Nashville homebuyers and home sellers, we also work with a lot of historic and classic design, from renovated homes to brand new builds. 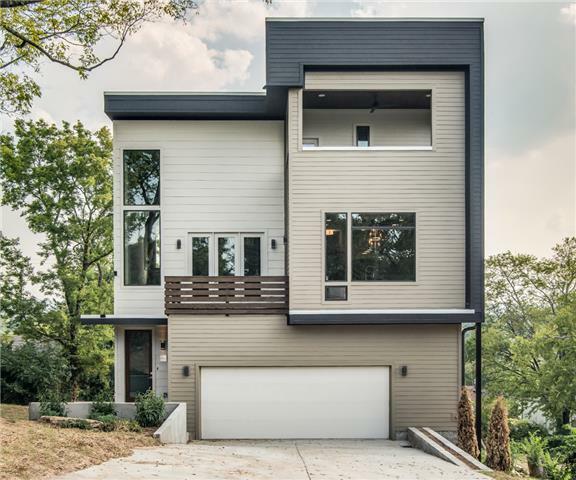 But modern design done right can be fantastically beautiful too, and it feels like the draw toward modern architecture is steadily growing in Nashville. 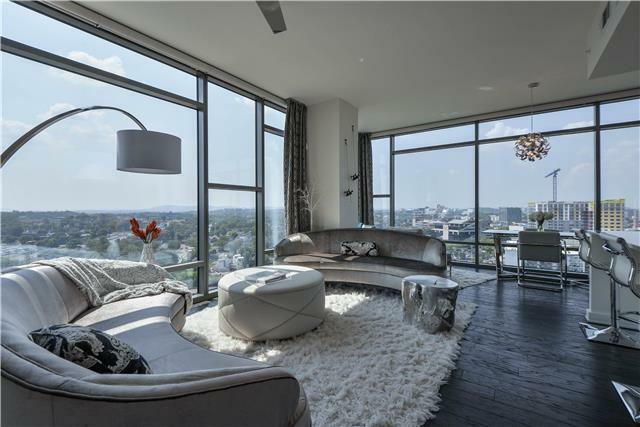 Downtown living (in The Gulch) with full modern style — just look at those views. For those of you drawn to details: The light fixtures, in particular, bring something special. 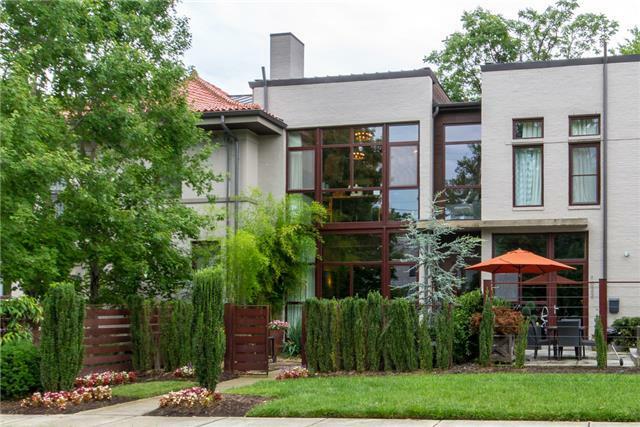 The butterfly roof on this Germantown townhouse is a cool and distinct touch. 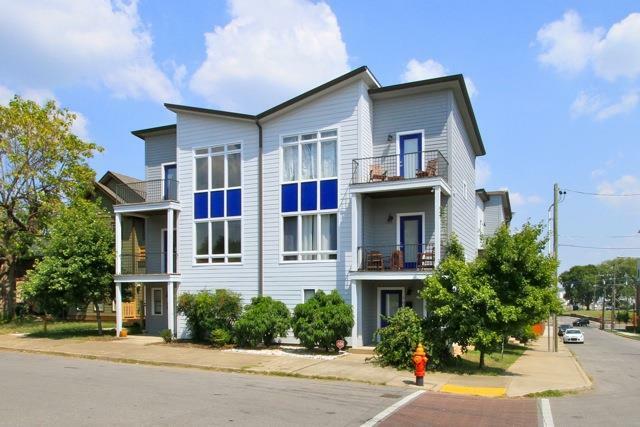 The wall-of-windows welcome, lofted ceiling with industrial touches, cool concrete floors — this contemporary Belmont townhome is a stunner. 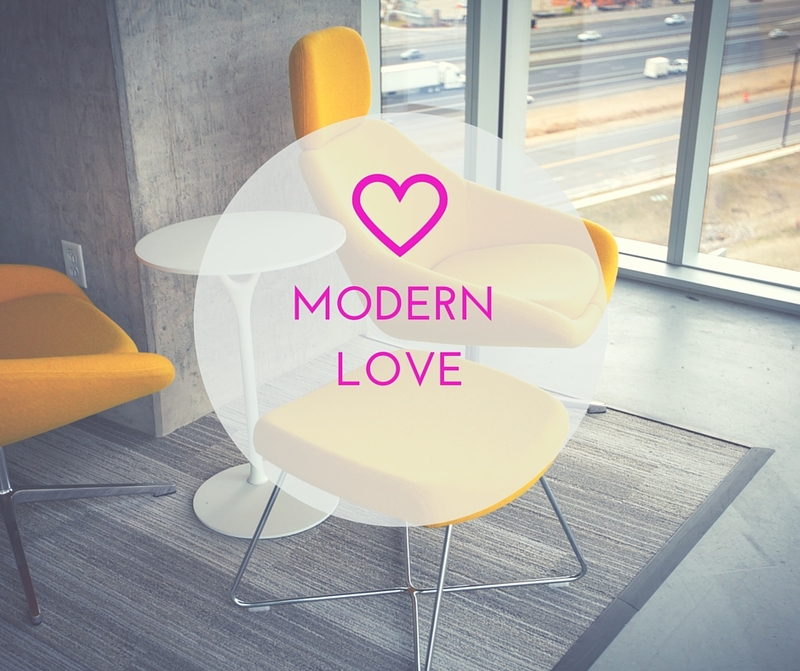 A little bit of modern love in historic-leaning East Nashville. 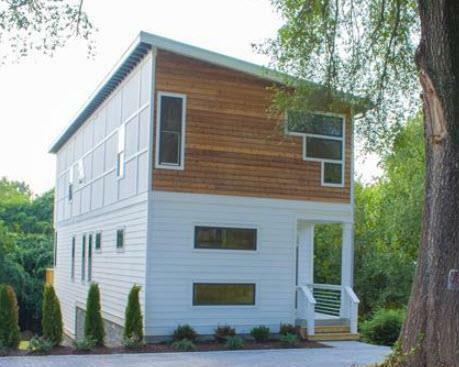 Love the way those windows frame the exterior, and the added interest they bring on the inside, too. Do these line up with the look you love, or are you more drawn to traditional design? 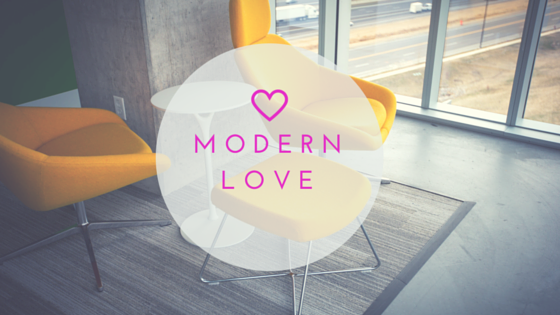 We’d love to hear about your design loves!